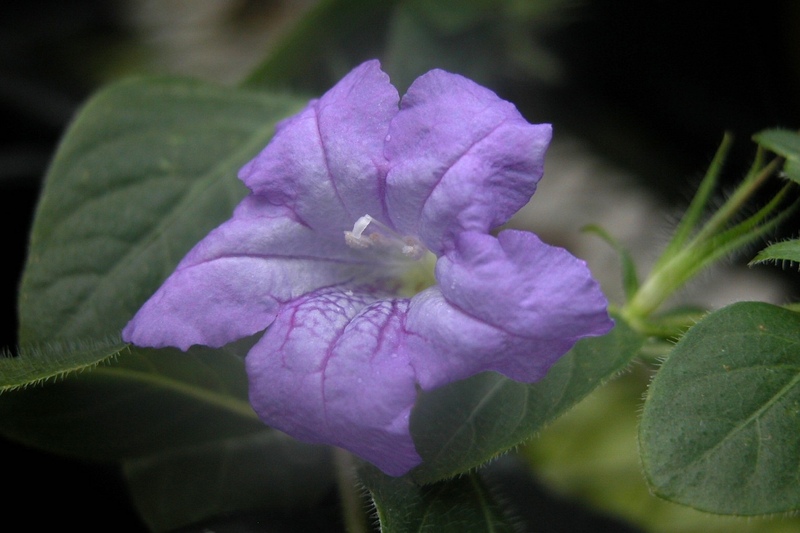 Ruellia paniculata is a very interesting species that represents an important member of the clade to which it belongs (see pages on R. inundata and R. ochroleuca). It is rather widespread geographically, which poses some interesting questions about gene flow in areas that it occurs geographically proximal to close relatives. Where R. paniculata occurs, it is often locally dominant. Stinky vegetative odor, just like its relatives.